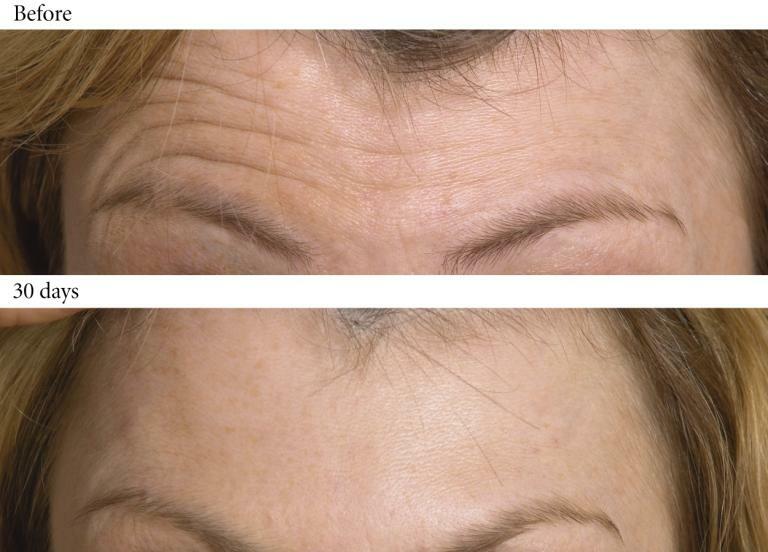 What are anti-wrinkle injections and anti-ageing treatments in Peterborough and Kings Lynn? BOTOX contains a highly purified protein. When injected into muscles BOTOX relaxes the target area resulting in a relaxed muscle activity. 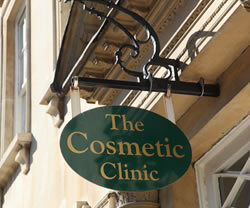 For what uses is BOTOX currently approved (licensed) in the UK? A doctor is able to recommend and prescribe any prescription medicine even if it is not approved for the use he/she is considering. You should be provided with adequate information about the efficacy and safety of the product and consent in writing to receiving this treatment only when you have fully understood the likely benefits and likely side effects. You should be reassured that the healthcare professional treating you is experienced in providing the specific treatment and is able to provide you with the necessary after-care advice and follow-up. 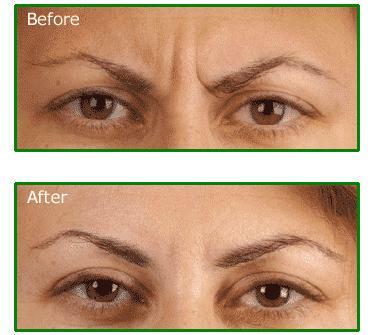 BOTOX is a registered trademark of Allergan, Inc. The BOTOX product is packaged in a glass vial with a purple lid labelled as BOTOX and an Allergan hologram on the vial. You may wish to ask your injector to confirm that this is the product he/she is using for your treatment. As with all prescription medicines, BOTOX can cause side effects and your doctor will advise you about these in more detail. Most side effects experienced by patients are short-lived and are linked to the injections, e.g. pain on injection, redness, swelling etc. Other side effects such as ptosis (drooping of the upper eyelid), whilst still temporary in nature can be caused by a spread of the injection into nearby muscles. BOTOX treatment has been used in patients to manage various conditions for over 10 years in the UK and for well over 15 years around the world. For many conditions, the dose used by doctors has been significantly greater than that used by those treating cosmetic patients. A recent analysis of BOTOX studies has followed over 2000 patients for an average of 12 years of treatment and has concluded that BOTOX has a favourable safety and tolerability profile. You may start to notice an effect after 1-2 days. However, this varies by patient. The full effect can take up to two weeks following treatment.